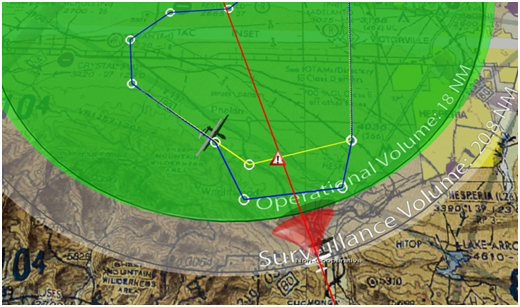 Modeling Unmanned Aircraft System (UAS) operations inside a complex airspace system can involve many variables making the analysis and optimization of potential scenarios an extremely complex problem. Solutions will require trial and error methods efficiently applied in an exploratory approach. A toolset capable of addressing both the 4D aspect of the airspace model, the rules governing the operations inside the airspace, and the sensors involved will require flexibility and robustness of an extendable simulation environment. The ability to automate the rules, metrics, construction of entities and scenarios inside the airspace combined with evolving separation rules and routing logic are critical to the exploration process. 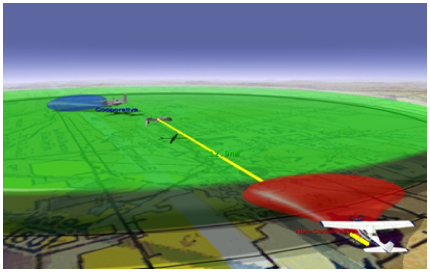 The Tellus Airspace Simulator addresses the need for an airspace simulation toolsets to include visualization, Geographic Information Systems (GIS), data mining functions, and flight performance modeling in a scalable, distributed environment. A central goal for this is to simplify the analysis, development and optimization of UAS operations inside the National Airspace System specific to the application of sense and avoid issues.